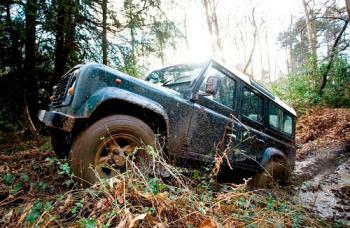 Test your driving skills in one of our 4WD vehicles on one of our Off Road Driving Sites. One of our highly trained instructors will brief you on the basics and then you will head off into the depths of one of our exciting wooded courses. One of the most stress busting events we have, there is nothing quite like the thrill of our 4x4 trials. 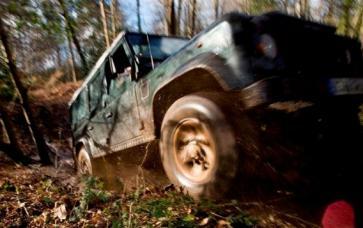 We have nationwide venues for 4x4 trials, all of which will provide an open air, high speed and energising challenge.